"sing for no one - sing for everyone." 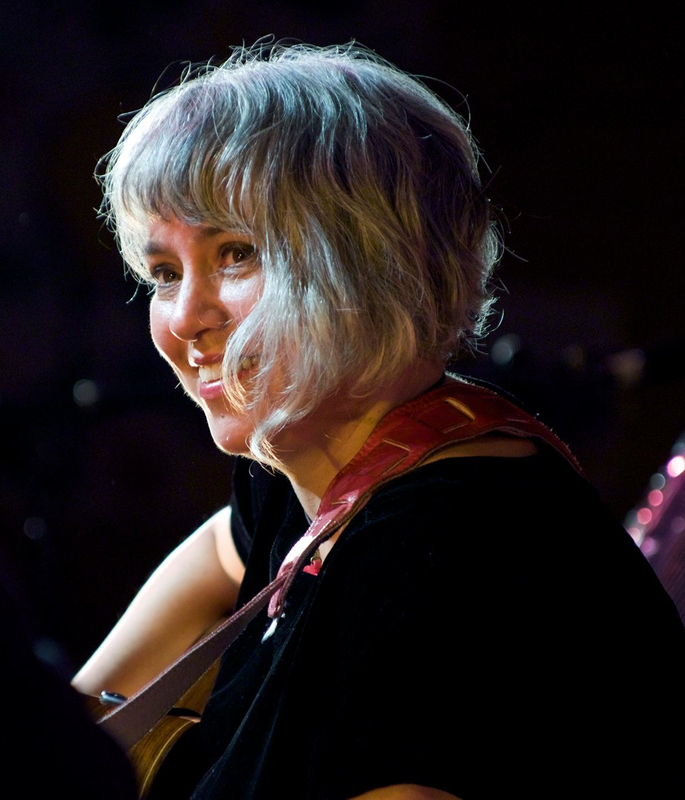 Aria award winner, songbird and folkloric explorer Kavisha's original song's lyrical ingredients include humour, poetry, social justice and the spiritual. Combine this prowess with the voice of an angel and you have the experience of a Kavisha concert. Singing in English , Italian and other languages, she will take you on an uplifting boundary riding journey of well-crafted stories and songs ringing with echoes of Celtic, Fado and Gypsy influences that will strike a resounding chord within. Cultural Immersion through song, history, slow food and wine. Join us at Clifton Hill in MELBOURNE for a fun and relaxing choir conducted by Kavisha Mazzella and Alicia Egan SESSIONS run during SCHOOL TERMS with School Holidays off usually - THE MOON'S A BALLOON CHOIR is a Mental health Choir open to all comers .We WELCOME everyone to join with us Tuesday Nights starting from 7pm to 9pm at the rear of Saint Marks Baptist church Hall 100 Hodgkinson St Clifton Hill next to Aikido Victorial.Gold Coin Donation with food to share afterwards . Enquiries please contact WELLWAYS Mental Health Service. Aria award winner, songbird and folkloric explorer Kavisha's original song's lyrical ingredients include humour, poetry, social justice and the spiritual. Combine this prowess with the voice of an angel and you have the experience of a Kavisha concert. 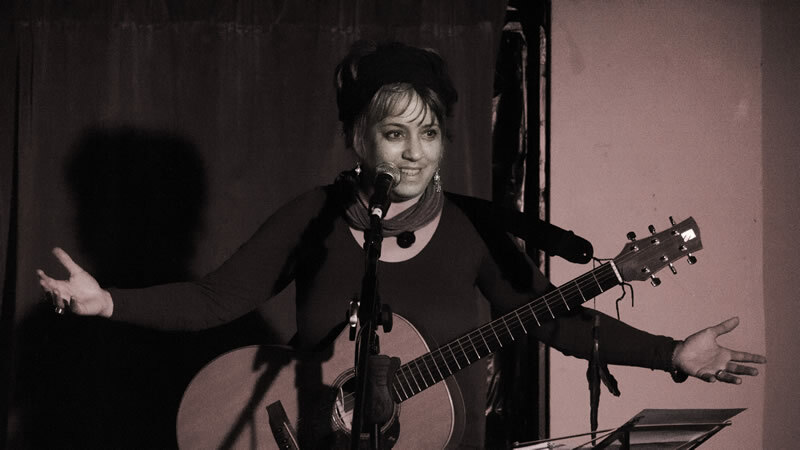 Singing in English , Italian and other languages, she will take you on an uplifting boundary riding journey of well-crafted stories and songs ringing with echoes of Celtic, Fado and Gypsy influences that will strike a resounding chord within...MORE HERE. Some songs of Kavisha on Youtube .